Over many years of team captaincy, this was my most challenging season. Firstly our three away fixtures meant journeys to Northumberland, Lancashire and West of Scotland and secondly, even allowing for our 70+ ages medical conditions (Achilles injury, heart operation, hernia operation and radiotherapy for cancer) played havoc with team selection. The expected team of captain Mike Huggins, Jim Wiseman, Roger Meadows, Lyndon Barker and Charles Armstrong had to be supplemented by guest appearances by Mike Andrews, Tony Hylton, and Tony Edelsten from the 75+ team and I am extremely grateful to them. All our matches took the form of four doubles matches and were very close, well contested affairs. We opened our account with a home match against Avon and started with a 3-1 win, then hit the road for a double header playing West of Scotland in Glasgow and Lancashire, near Manchester the next day. Unfortunately, both were lost –West of Scotland by a 3-1 margin and Lancashire by a 5 sets to 4 scoreline with the rubbers tied at 2-2. Things became even closer in our next game at home to Nottinghamshire where a 2-2 rubber and 4-4 set score was lost by 38 games to 36. This tight score continued to our final match against Northumberland in Newcastle but this time the 2-2 rubber, 4-4 set score was completed by a 44 game to 40 winning margin. HARRY WEEDS REPRESENTED THE COUNT AT EVERY JUNIOR AGE GROUP BEFORE JOINING THE MEN’S TEAM. I arrived in Christchurch, New Zealand on 13th June to start work as a physiotherapist for Optimal Performance- a small clinic that specialises in treating sports injuries. We also look after New Brighton Rugby Team, a team competing in the premier division in Christchurch. I decided to come to New Zealand as I wanted a new challenge and the job enabled me to combine my passion for physiotherapy and sport. It has also given me the opportunity to travel to and discover an amazing country whilst still working. I have been using the weekends to explore the country and have already managed to see a lot of the South Island, including visiting Queenstown and Mount Cook (the highest mountain in New Zealand). 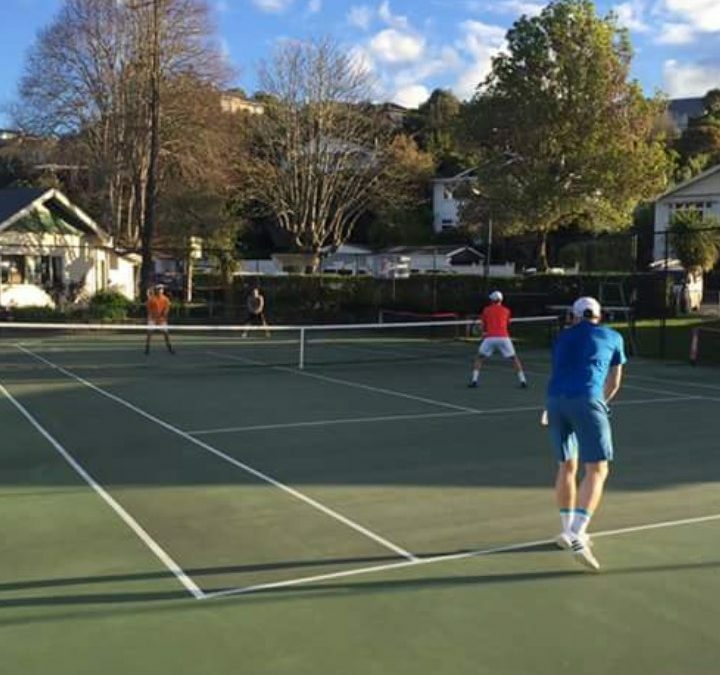 There is a high level of tennis in Christchurch and I have joined Cashmere Tennis Club. The team has won the premier division in Christchurch for the last 4 years and I will likely be playing at number 2 or 3 singles. I am currently training twice per week with the team and the season will start in late September. There is around 8-10 teams in the premier division with matches being played on Saturday afternoons. I should definitely be in good shape for when I return and will be fighting for my spot in the county team! It was great to see both the Men’s and Ladies teams getting promoted at county week and I even managed to have a skype call with the boys when they were out celebrating! New Zealand is an absolutely stunning country and I have loved my first few months out here. 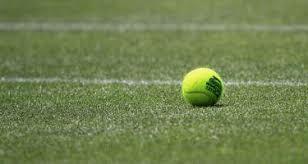 It’s also been great to find a high level of tennis, and I’m now looking forward to the start of the season!